Janelle In Real Life: Aviva Woman Grand Opening! We've made it to the weekend! This week has been SO busy and I am very ready for some relaxation. 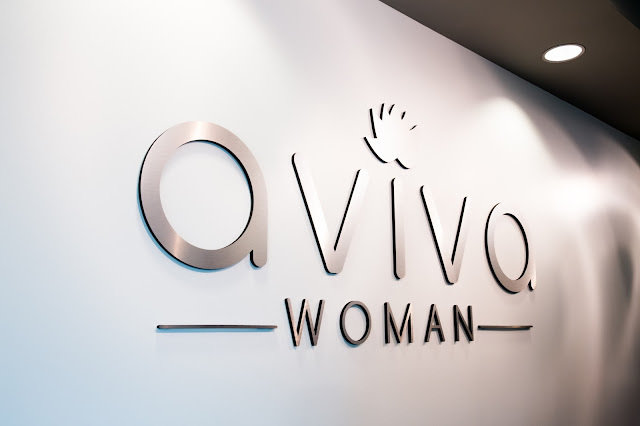 And speaking of relaxation, I wanted to let you Utah locals know about an awesome event happening TONIGHT with Aviva Woman! If you haven't heard of Aviva before they are a "Sanctuary of intimate wellness." 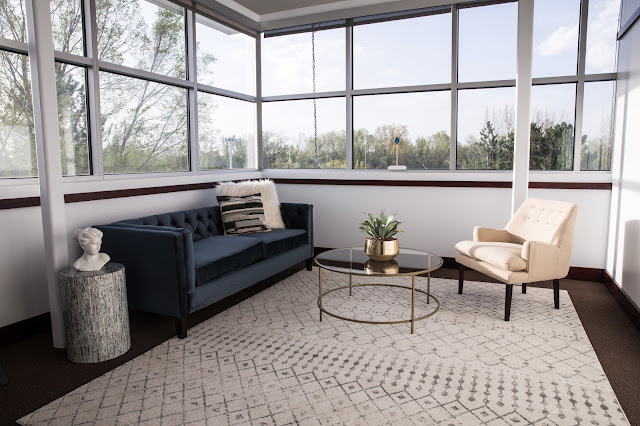 Their goal is to "empower women to take charge of their mental, emotional, and physical intimate wellness needs and are here to provide a comfortable, spa-like experience to help you heal from the inside out." One of their taglines is "For Women By Women" which is something I can stand by 100%. Women have so many unique wellness needs and I love the idea of a center supporting those needs! 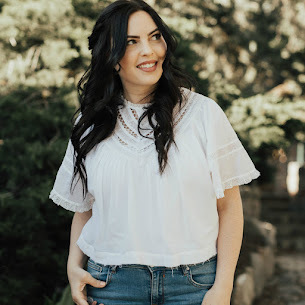 They offer skin rejuvenation with ThermiSmooth Face (to smooth fine lines and tighten skin), Therapists on site to evaluate, counsel, and treat any challenges you are facing, and ThermiVa, "an FDA and clinically-approved, non-surgical, non-ablative technology for vaginal rejuvenation. Their grand opening is Tonight (May 5) from 6-9 pm and it's a great opportunity to see what they're all about and get a feel for the environment! They'll have food & drinks as well as gifts for attendees! I hope if you're interested you'll head over to their grand opening to learn more!